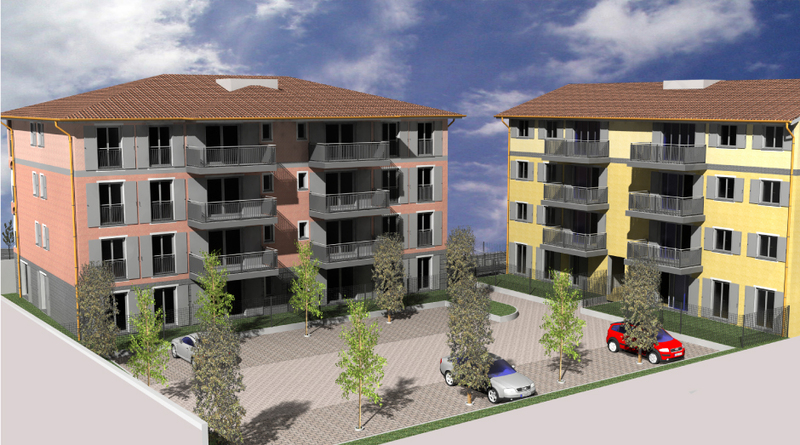 In the historic center of Novazzano, we are realizing the project Quartiere Gioia Villa: it is 3 buildings for a total of 24 apartments of different size with fine finishes and penthouse lofts with exposed beams. The complex also includes 28 indoor parking spaces and 18 outside. 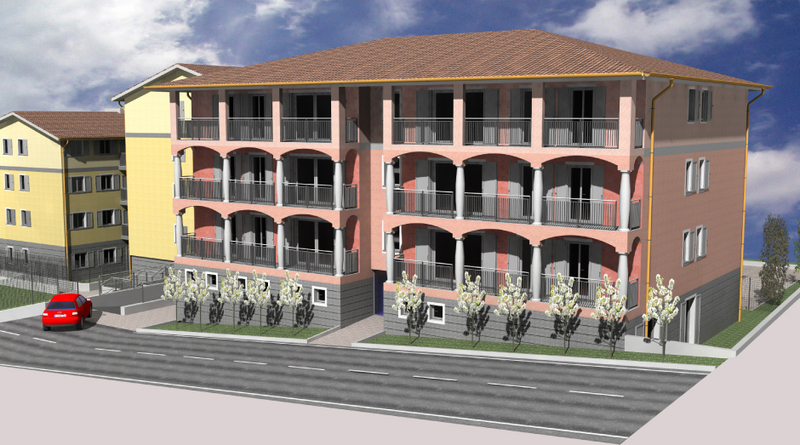 In block 2 there will be a condominium equipped gym. Delivery scheduled for September 2017.